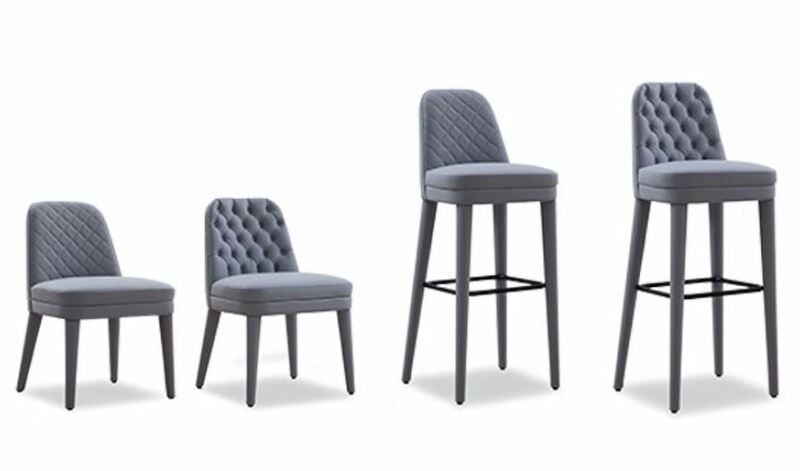 The seating family Signature fits perfectly every location, both the dining room and the high-end restaurant. 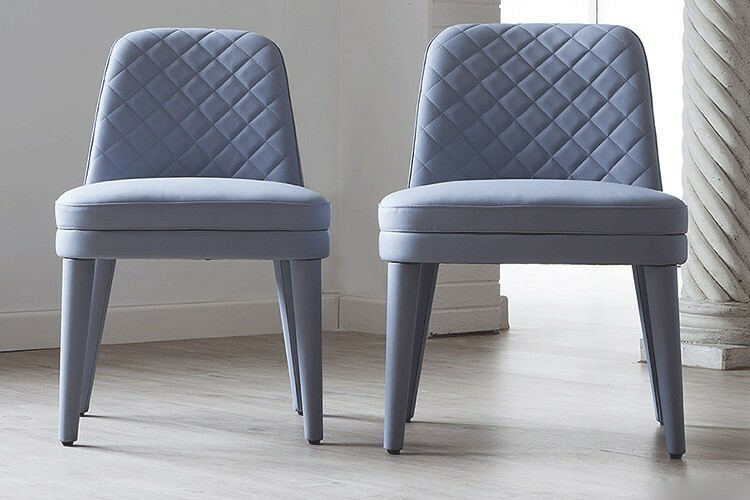 Refined solutions between modern and retro styles. 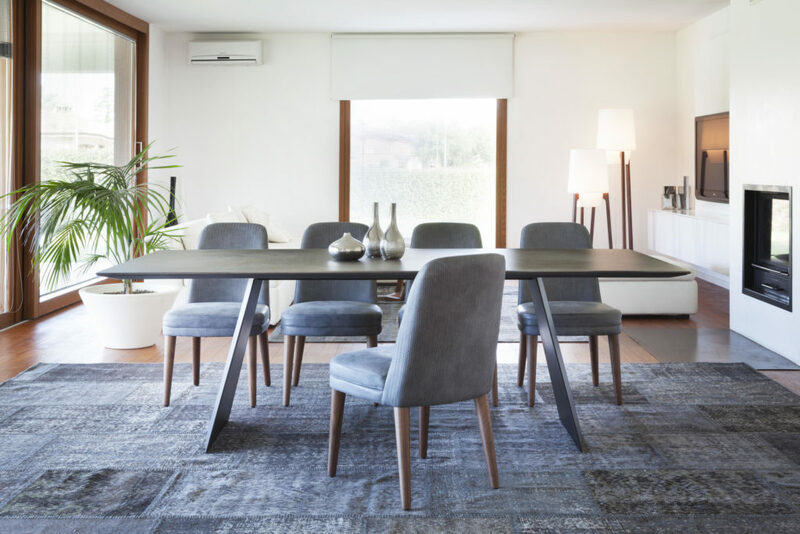 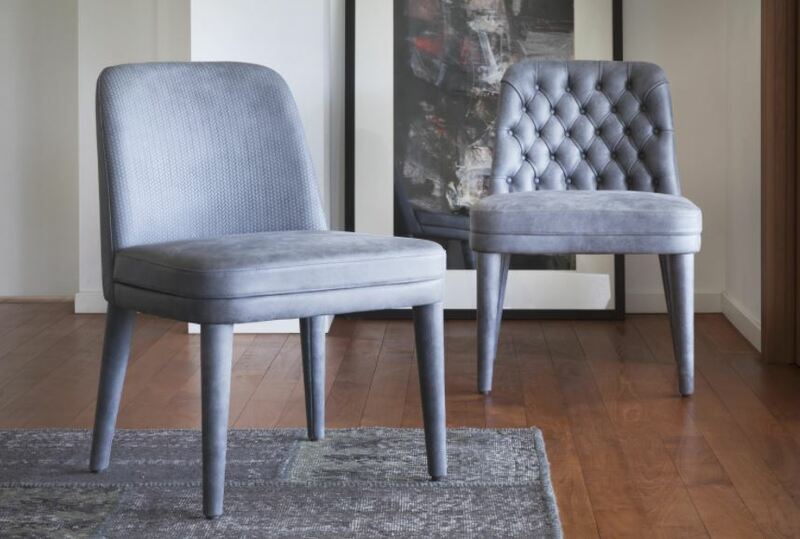 A family with a wide choice of luxurious seating solutions which includes the small chair, the oversize chair and the barstool with upholstery in modern style or more classical as the capitonnè. 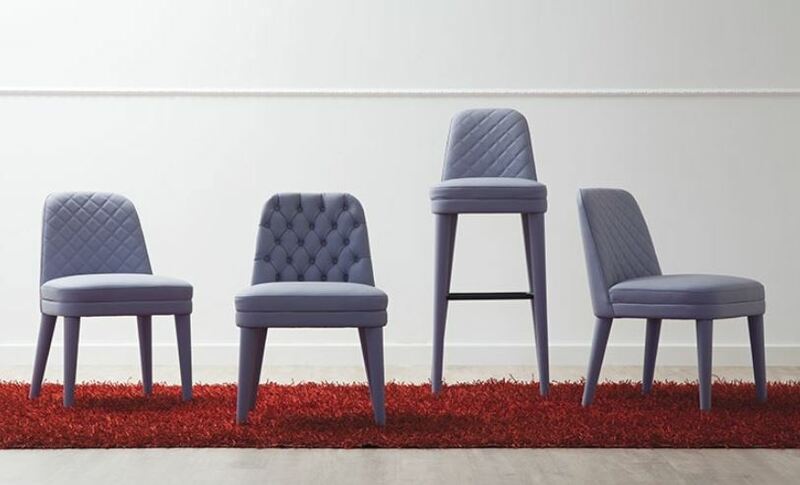 The legs are proposed with upholstery in particular materials or in wood.